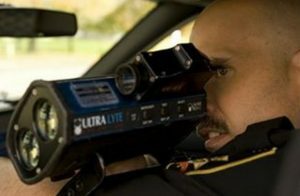 The Uniformed Patrol Division provides law enforcement services 24 hours a day, 7 days a week to the residents of Onondaga County. 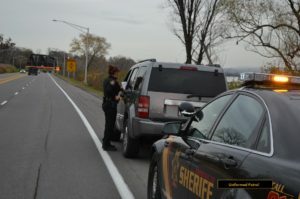 With approximately 827 square miles to patrol (35 miles in length and 30 miles in width) and over 2,600 miles of highways, roads and streets in Onondaga County, these Deputies strive to control crime and improve the quality of life in our community. Few would dispute the fact that deputies assigned to the Uniform Patrol Division are the backbone of the Sheriff’s Office. These are the men and women who are the first to respond to your call for help. They are almost always the first to arrive on a scene and give aid and comfort to the injured. They often put themselves in harm’s way every day they are on the job to stabilize a violent domestic call or when they search a dark building for a dangerous suspect.